Coins 131 Greek Asia. Syria, Antioch. 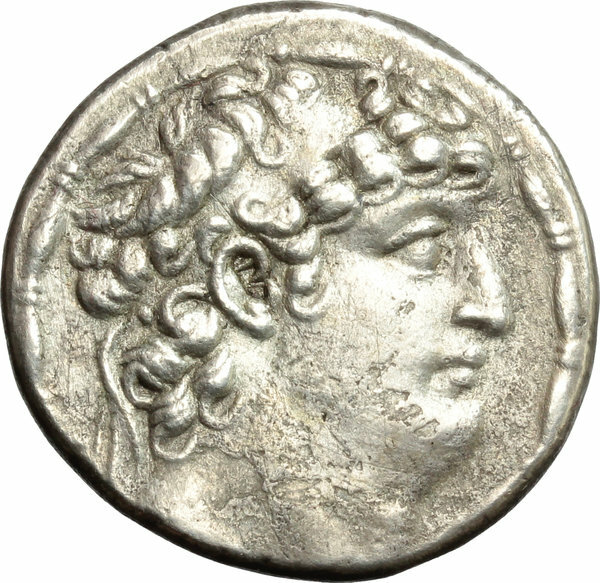 Philip I Philadelphos (c. 95-76 BC). 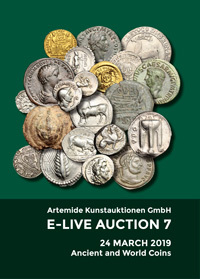 AR Tetradrachm, after 88/7 BC. D/ Diademed head right. 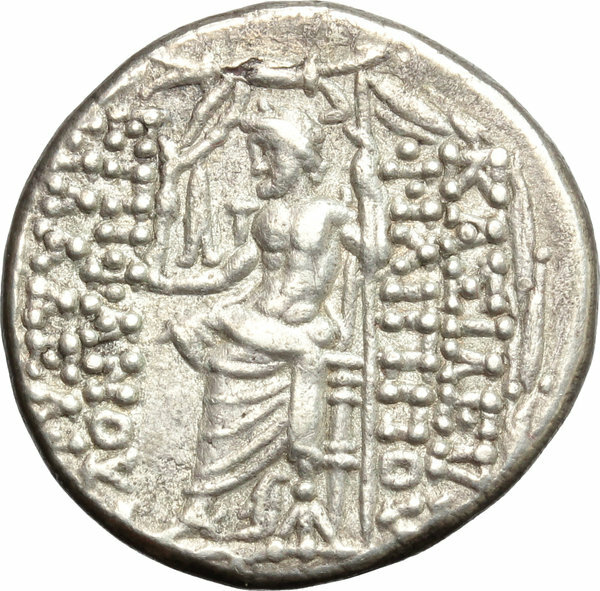 R/ Zeus Nikephoros seated left. SC 2463. AR. g. 15.43 mm. 26.00 About VF.